This landmark volume brings together teachings formative to a whole generation of American Zen teachers and practitioners. 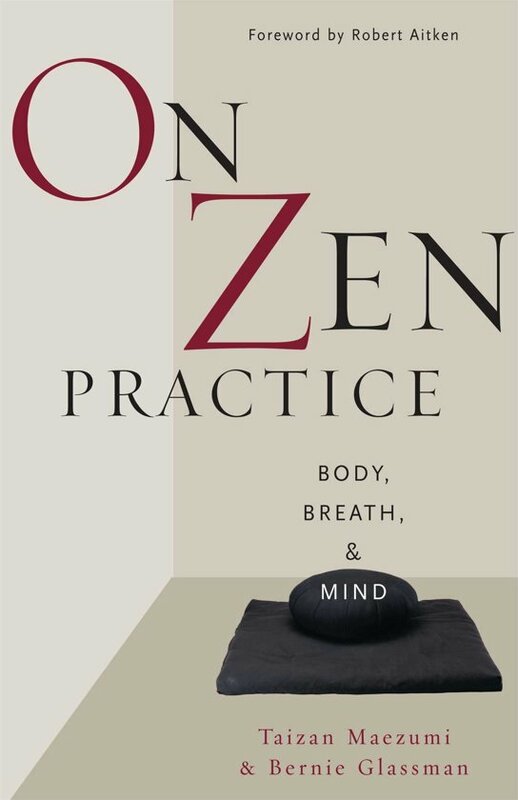 On Zen Practice addresses every critical aspect of Zen Practice: beginning meditation, shikantaza (just sitting), the nature of koans, working with Mu, retreats, chanting and more. Its contributors are some of modern Zen's foremost teachers.